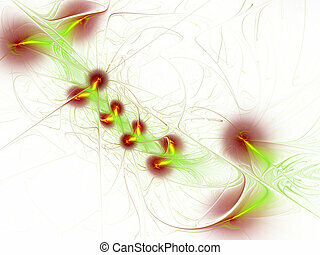 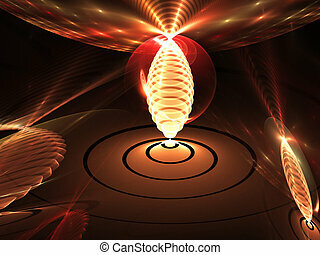 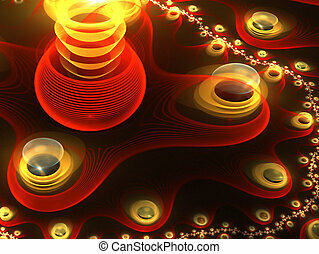 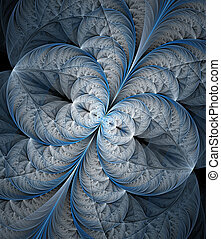 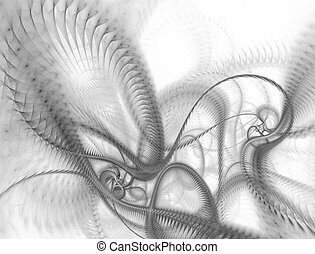 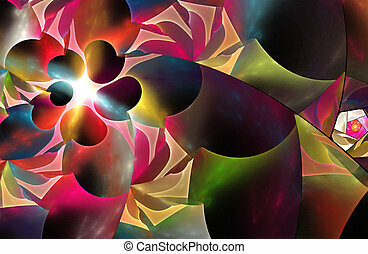 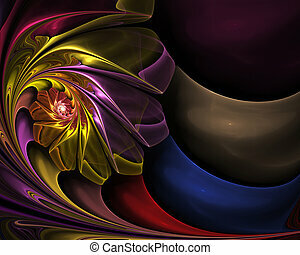 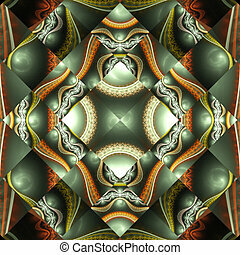 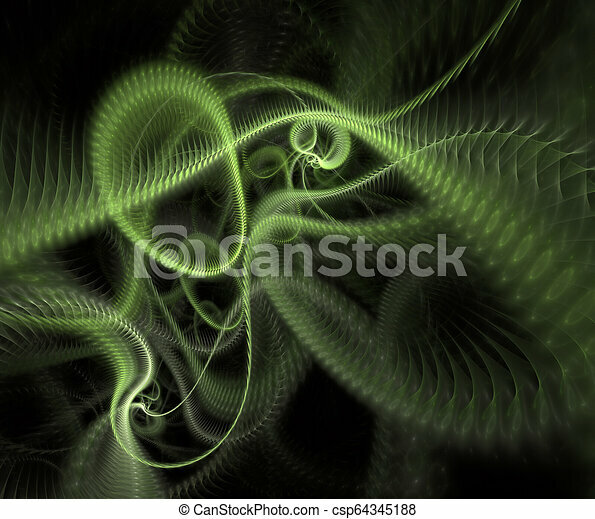 Abstract technological wave background for art projects. 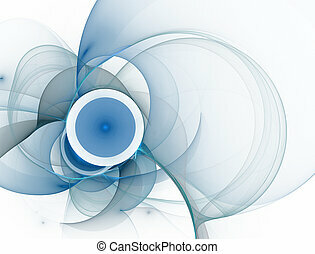 mechanical concept. 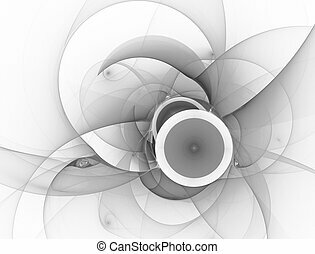 Dynamic smooth curve lines. 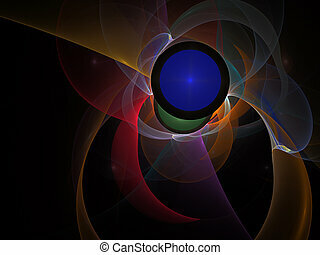 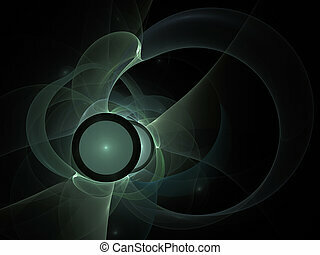 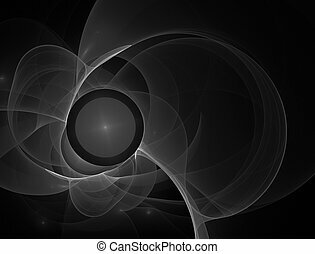 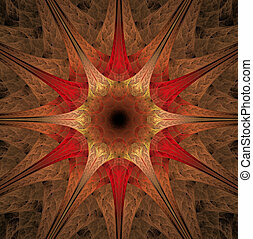 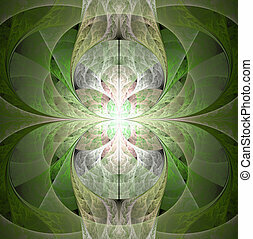 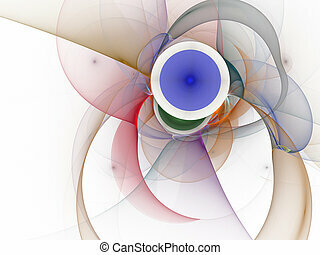 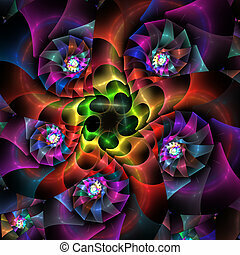 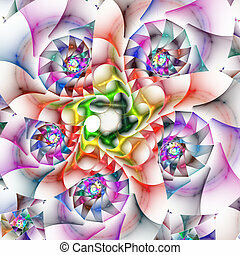 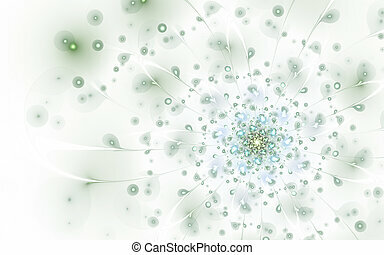 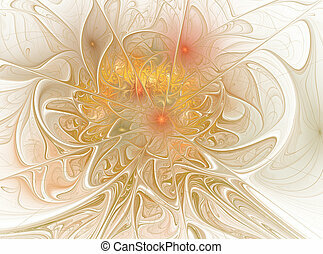 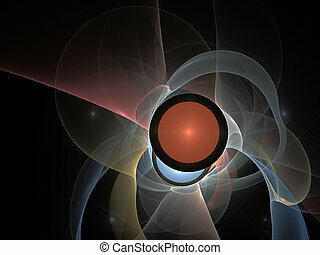 Abstract futuristic and modern concept background composition. 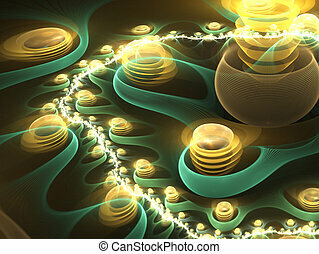 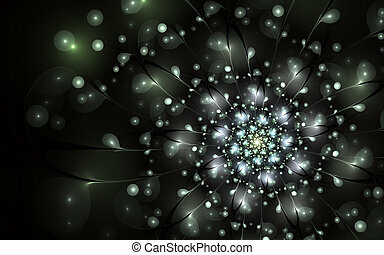 Detailed fractal graphics. 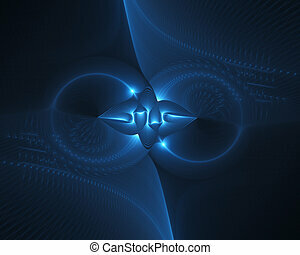 Technology, science fiction or virtual reality concept backdrop. 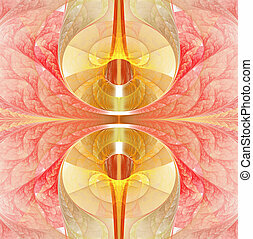 For covers, posters, web design. 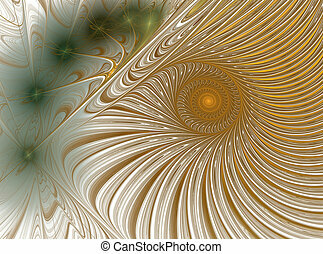 Tech fractal background - wave and curves. 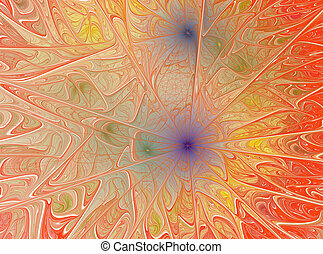 Abstract computer-generated image. 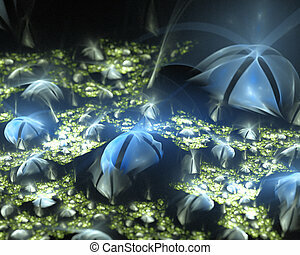 Technology, science fiction or virtual reality backdrop . 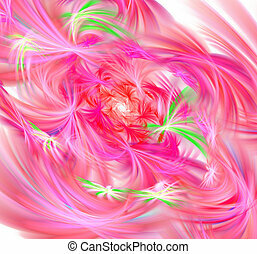 For covers, posters, web design.